The FCPX Magnifier is a set of magnification tools built with motion tracking technology. 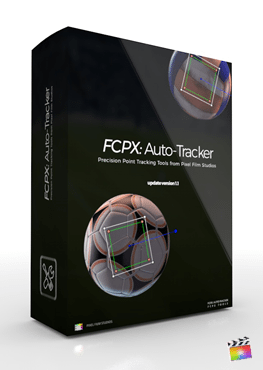 This plugin allows Final Cut Pro X users to easily track an object, and expand its scale up to 1000%. 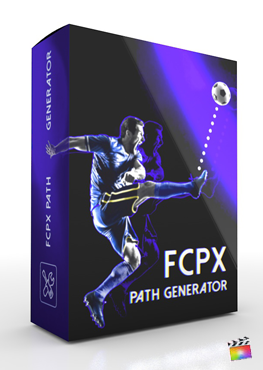 The plugin features two shape variations with simple and realistic stylization options. Easily draw focus to a miniature subjects and detailed areas with these this intuitive tool set. 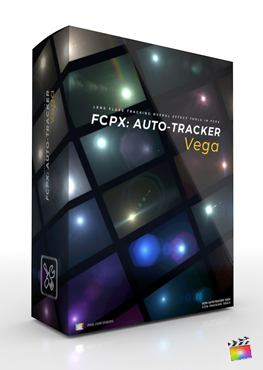 The FCPX Magnifier utilizes Pixel Film Studios’ motion tracking technology to instantly follow an area, so that you can save time editing and bypass the process of key-framing. Using Magnifier is easy. Simply, apply a preset to footage, track the scene, and adjust the magnification amount. Magnifier will do the rest..
FCPX Magnifier’s scope presets allows editors to create realistically stylized scopes with lighting effects. Utilize the on-screen control to position the light and adjusts the degree of bend. With REFRACTION CONTROLS, users can make changes to the scope’s edge softness and refraction amount. As the scope tracks to your subject, the glass will react with the artificial light perfectly. FCPX Magnifier uses Pixel Film Studio’s motion tracking technology. 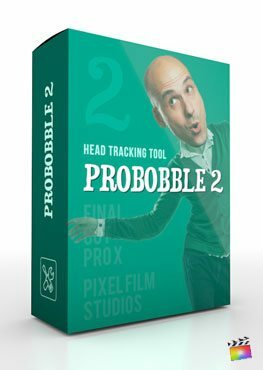 This feature gives users the ability to achieve fast and accurate tracks without having to set a single keyframe. Track forward, track backwards, and track multiple objects in a single scene. Save time editing and increase your work flow with this incredible tool. 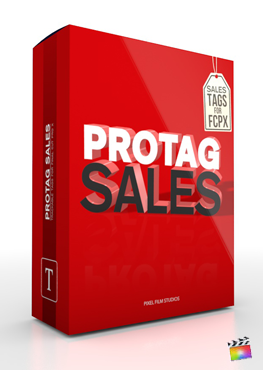 Both scope presets and regular mask presets are available in this plugin package. Scope presets are better used in stylized scenes that require more realistic compositing. Regular mask presets have simpler stylization, featuring outline and drop shadow controls. These presets can be used as a quick and easy effect to draw the attention of viewers. Start by locating the plugin inside of Final Cut Pro. Click and drag one of the presets unto the photo or video you want to use it on. Make sure you have the video inspector icon selected. This is where you will find the plugin controls. Also make sure to have the effects selected to show or the plugin controls will not show. I installed FCPX Magnifier and see a red screen similar to this. Click and drag the photo or video unto your media. Click Here for a Video Tutorial. I am missing controls. I don't see a (TRACK FORWARD) or (TRACK BACKWARDS) buttons.